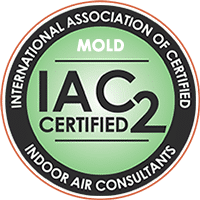 Removing mold is a complex process that requires not just cleaning the mold, but also identifying the cause of the contamination and repairing it in order to prevent mold regrowth. 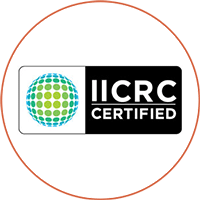 The experts at Mold Busters are fully certified to inspect and remove mold from residential, commercial and industrial properties. 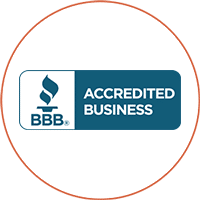 Our 15 years of experience, along with continuous training, make us the number one choice of Laval home and business owners. Indoor air quality is so important to our health, happiness and even our productivity. Call Mold Busters to ensure your indoor environment is a safe one. 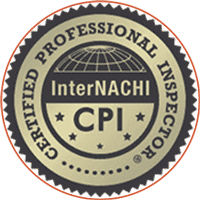 We are committed to helping you maintain healthy indoor air quality, free of black mold, asbestos, VOCs and asbestos. With over 400,000 residents, Laval is the biggest suburb of Montreal. 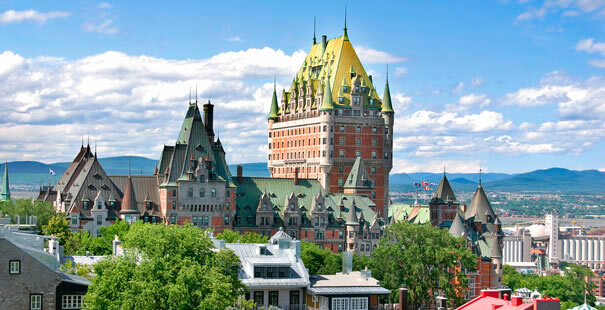 It is located north of Montreal, in Southwestern Quebec. It occupies Île Jésus and the Îles Laval, and is surrounded by the Rivière des Miles Îles and the Rivière des Prairies. These bodies of water contribute to an exceptionally humid climate, so homes in the area are constantly fighting an uphill battle to prevent mold from growing indoors. A pipe froze and erupted in my Laval home. Should I be worried about mold? 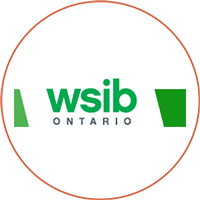 Quebec winters are known for lots of snow and extreme cold, which inevitably leads to burst pipes and an overwhelming amount of potential damage. 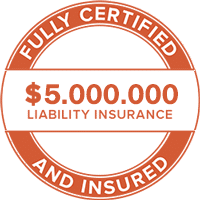 This is because black mold can start growing in the affected area of your home within 24 to 48 hours following a burst pipe or other water intrusion. And if the wet materials and moisture are not entirely dried within that time frame, black mold is certainly a possibility. Since mold is so quick to start forming, we suggest immediate water damage restoration following a flood or burst pipe. Acting fast is crucial in these circumstances. Mold Busters offers affordable water damage restoration and mold removal services in Laval. 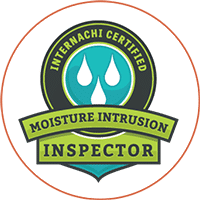 We also provide thorough mold inspections for residents and business owners who suspect a mold problem but aren't entirely sure if it requires professional remediation. Home is where we spend most of our time, whether it’s eating, sleeping or relaxing. We often think of it as a safe haven, but homes come with many hazards. One of the most common is mold growth. All it takes is warmth, moisture and a bit of organic material (e.g., paper, wood) and mold can spread like wildfire. A single patch of mold the size of a piece of paper can infect the air all over the house with spores. These spores can cause headaches, allergies, nausea, and a variety of other ailments. If the concentrations are high enough and you’re exposed for long enough, mold can even cause cancer and death. Most people don’t begin to think about mold until they notice the most obvious signs: discoloration on walls or ceilings, bubbling paint or strong, musty odours. By the time these signs appear, mold has already been growing in hidden areas and spreading invisible spores throughout indoor air for weeks or even months. That’s why you should have your home inspected for mold by qualified professionals. They can detect hidden sources of mold and begin planning remediation before the problem gets worse. And even if no mold is found, you’ll have the peace of mind knowing that the air in your home is clean and healthy. 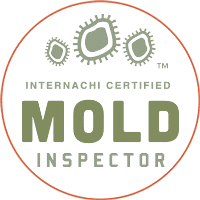 If you are looking for a thorough inspection in Laval, contact Mold Busters today. If your home has been infested with mold, merely finding it isn’t enough. There are dozens of strains, with some posing extremely serious risks and others none at all. We won’t truly understand the situation until we have tested samples of the mold and determined the strain. Once the strain has been identified, we need to determine what caused the mold infestation in the first place. If we simply remove the mold without diagnosing and addressing its causes, the mold is likely to return. In order to determine the causes, we examine the history and structure of the home, the ventilation system and other factors. Whether it’s faulty ventilation allowing moist air to stagnate or a leak in the roof alowing water to soak insulation, we’ll deal with the problem at its source. If you need professional mold testing in Laval, call Mold Busters today. If mold is found in your home, it should be removed as soon as possible. The longer you and your family are exposed to mold, the worse the health effects will be. Despite the many do-it-yourself videos online advising you to remove mold with vinegar, you should avoid tackling the problem on your own. Mold removal is a complex, difficult process and, if done wrong, will simply make the problem worse. Demolishing infested walls, for example, will release thousands of spores and unless the area is adequately sealed, these spores will quickly spread through the rest of your home. 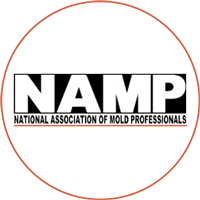 At Mold Busters, our technicians are certified by the National Association of Mold Professionals (NAMP) and follow all industry-standard guidelines. The seal all affected areas and remove infested building materials from the home in sealed bags so that mold doesn’t spread on its way out the door. If you want to schedule mod removal and remediation in Laval, contact us today. Asbestos is extremely harmful to human health and while most people know this, few know just prevalent it is in our homes. It is a key ingredient in a variety of building materials (e.g., tiles, caulking, paints) thanks to Its strong resistance to heat, flames and electricity. 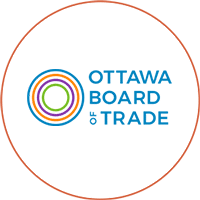 According to Health Canada, asbestos is safe so long it is not disturbed, but disturbing it is often unavoidable. Drilling into drywall, removing tiles, replacing insulation—all of these activities and others can release asbestos into the air. So the only truly safe kind of asbestos is the kind that is far away from your home. 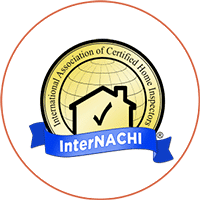 To find out if your home contains asbestos, hire professionals to conduct detailed indoor air testing. 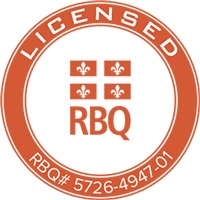 For asbestos testing in Laval, contact us today. People tend to worry more about outdoor air, but indoor air is actually much more of a health threat. 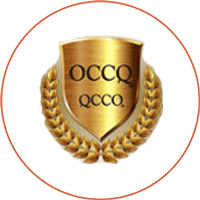 Pollutants that are cleared away quickly by the wind outdoors can accumulate in the walls of our homes, offices and the other indoor spaces we frequent. The air in most homes and workplaces contains a variety of pollutants, such as mold, asbestos and volatile organic compounds (VOCs). These pollutants can cause a variety of health problems, from headaches to nauseau and even chronic fatigue and cancer. The symptoms of poor indoor air quality are also hard to track back to their cause. Doctors often attribute them to stress or diet, so people can try countless cures with no results. 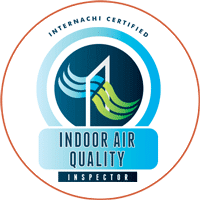 If you want to understand the impact indoor air quality is having on your health, you should hire qualified professionals for air quality testing. At Mold Busters, we are equipped with the tools and knowledge to detect a variety of contaminants and develop strategies to eliminate them. For air quality testing in Laval, contact Mold Busters now. &starf; &starf; &starf; &starf; &starf; Un service excellent. I was able to book a mold test the same afternoon I called. 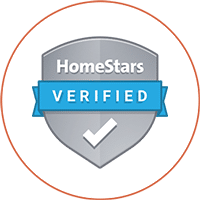 &starf; &starf; &starf; &starf; &starf; Great service. Excellent follow-through. Straight Shooters. Very Professional.